Now in its 16th year, the Savannah Film Festival is a distinguished, star-studded jewel on Georgia's film festival crown. 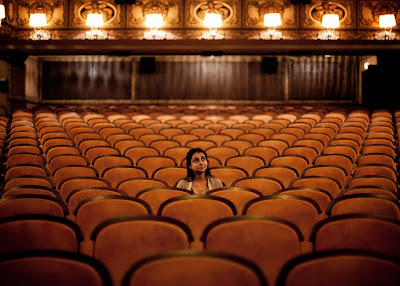 Over the last several years, the festival has built up a reputation for its varied selection of honorees as well as its thought-provoking programming—displayed through both highly-buzzed prestige projects and smaller independent fare alike. This is my third SAVFF, and my second time attending for the entire 8-day event. Last year, "Silver Linings Playbook," "Amour," "Flight," "Rust & Bone," "The Sapphires" and "Rise of the Guardians" were some of the fest's big hits. Business as usual, plenty of Oscar buzz exists in this year's lineup as well. From the opening night film, "Nebraska," to the closing night film, "August: Osage County," and to all of the "Philomena"s and "Mandela"s in between—this is your Georgia destination for the fall's most anticipated releases. So what is worth seeing this year? Just about everything! We've highlighted the special gala presentations, the Georgia films, the competition lineup and a few other screenings worth checking out. The festival starts Saturday, October 26th and runs through Saturday, November 2nd, so get your tickets now! After "The Artist" and "Silver Linings Playbook" opened the 2011 and 2012 slates, the stakes were raised. 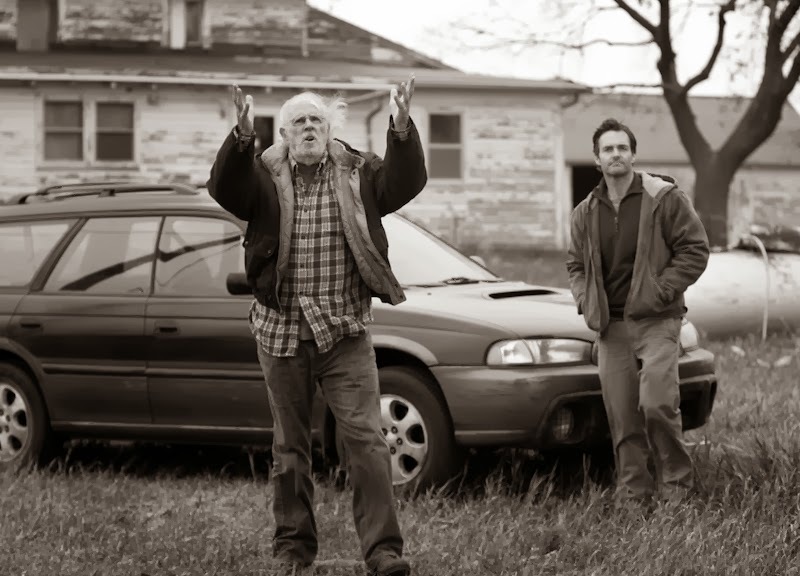 Alexander Payne's "Nebraska" looks to deliver on the hype, after successful bows in Cannes and New York. Savannah will mark only the second American festival for the film, however, before its theatrical release on November 22nd. Payne is being honored with an Outstanding Achievement in Cinema Award and will be presented with the honors by former honoree and the film's star, Bruce Dern. Meryl Streep, Julia Roberts, Ewan McGregor, Chris Cooper, Sam Shepherd, Juliette Lewis, Margo Martindale, Benedict Cumberbatch, Abigail Breslin, Dermot Mulroney, Julianne Nicholson and Misty Upham all star in this weighty stage-to-screen adaptation. If that cast isn't enough to woo you—and it probably is—maybe seeing Abigail Breslin receive the Savannah Film Festival Discovery Award before the film screens will lure you in. 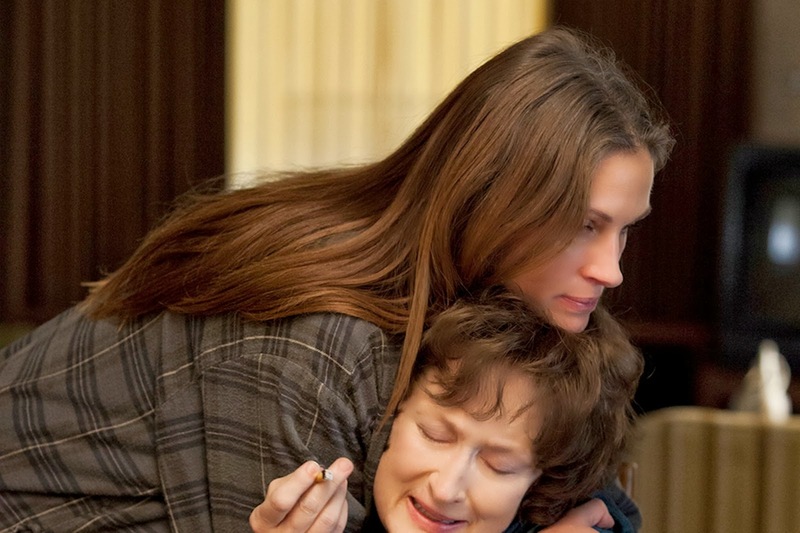 John Wells' "August: Osage County" won't open in cinemas until Christmas Day. There are several Georgia-shot short films in the mix—especially from SCAD students—but a few big 2013 #GAfilm productions have made their way onto the schedule as well. Jon Turtletaub's "Last Vegas" might take place out in the Silver State, but Robert De Niro, Morgan Freeman, Michael Douglas, Kevin Kline, Mary Steenburgen and company spent most of their shooting days here in the Peach State. 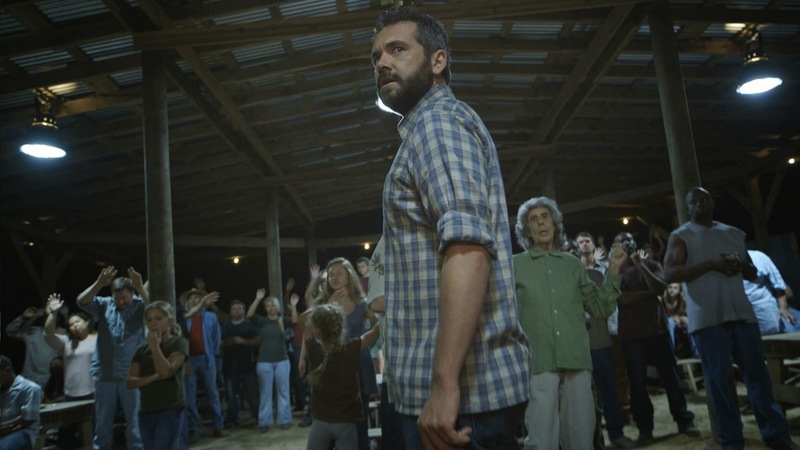 James Ponsoldt's Athens-shot "The Spectacular Now" will screen as a special presentation and Ti West's Savannah-shot "The Sacrament" will have its world premiere at the Lucas Theatre. There is a ton of great programming to be found in the competition slate this year. Sprawled out over several categories, there are dozens of both student and professionally made shorts that are already winning awards at festivals all over the world. In the feature categories, four films compete each for both the narrative and documentary jury prizes. "Brothers Hypnotic," "Dear Mr. Watterson," "Mayan Blue" and "Money for Nothing: Inside the Federal Reserve" are all in contention for the doc prize, while "Hank and Asha," "Home:____," "Jack Irish: Bad Debts" and "The Pretty One" are all vying for the narrative trophy. Everything here looks promising, but I'm most looking forward to "Hank and Asha" and "Mayan Blue." See the full competition lineup here. "Money for Nothing: Inside the Federal Reserve"
Since Savannah is already one of America's most naturally spooky settings and the festival runs right through Halloween, every year on October 31st, SAVFF screens a special horror classic. 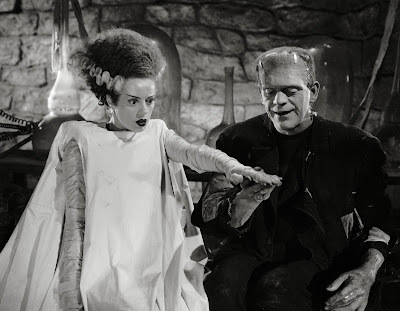 This year, "Bride of Frankenstein" is the chosen oldie, and I can't think of a better place to watch it than the Lucas Theatre. Another repeat worth catching is the special screening of "The Spectacular Now" with a Q&A from star Miles Teller and director James Ponsoldt. Stephen Frears' "Muhammad Ali's Greatest Fight" (starring Christopher Plummer, Frank Langella and Danny Glover) has already aired on HBO, but you can still check it out on the big screen at the Trustees Theatre.